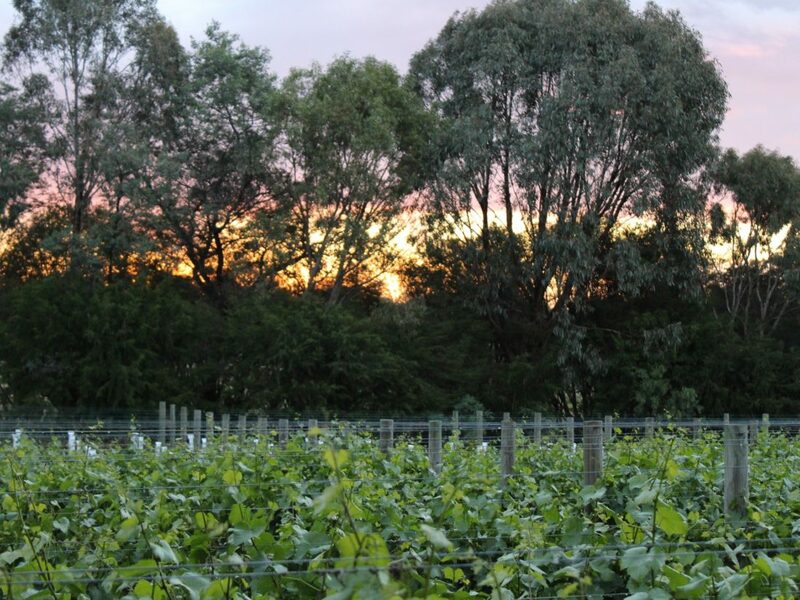 This Mother’s Day, why not treat Mum with a trip to a Beechworth Hidden Winery? Speak to the family behind the wine, wander exquisite grounds and delight in a Tastetrekkers picnic! Haldon, Star Lane, Indigo, Weathercraft and Baarmutha wineries flourish in Beechworth – an area famous for pure waters, age old trees and crystalline mountain views, yet perhaps a better kept secret than some other wine regions. Yes, behind those rolling green hills is a treasure-trove of spritely wineries, many family owned and operated, thriving on the unique and rich terroir Beechworth offers. “Beechworth Hidden Wineries” is the coming together of these wineries to offer you up-close and personal experiences unheard of in big, commercial wineries. Each hamper is a feast of locally sourced and crafted produce, carefully chosen to create homemade delicacies by Tastetrekkers, topped off with a Riedel wine glass!